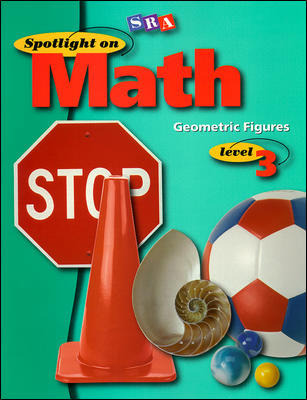 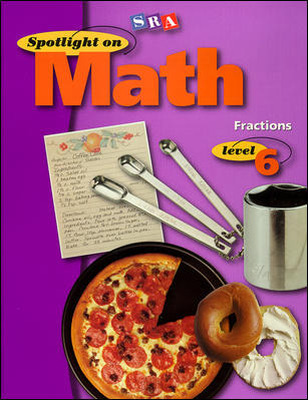 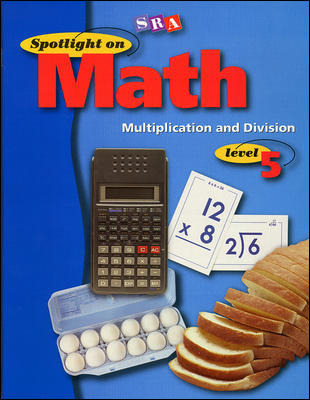 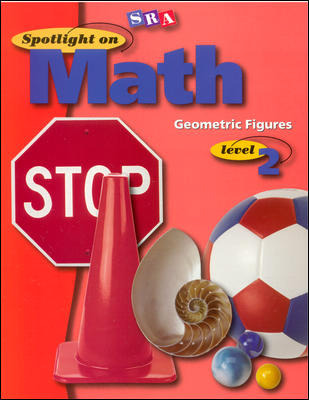 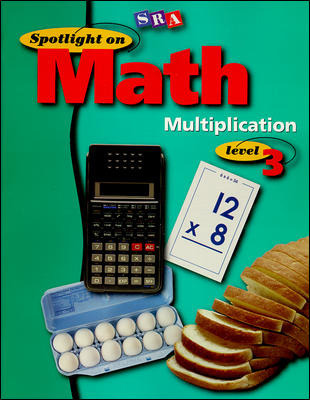 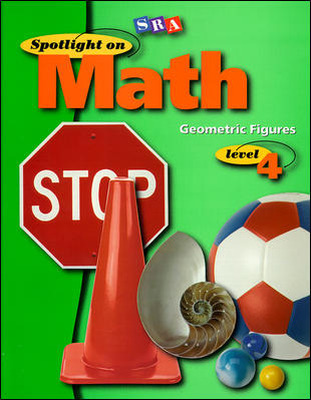 Spotlight on Math, a straightforward, supplemental workbook program, helps students learn the math skills most commonly presented on standardized tests. 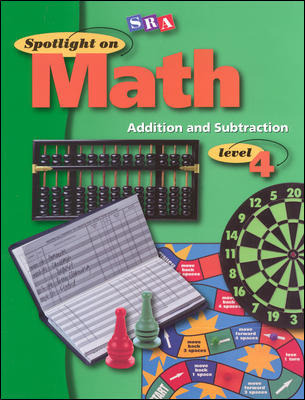 This flexible program with built-in skills assessment can be used in a variety of classroom settings, and each lesson builds upon previous lessons to assure that skills are retained, expanded, and mastered. 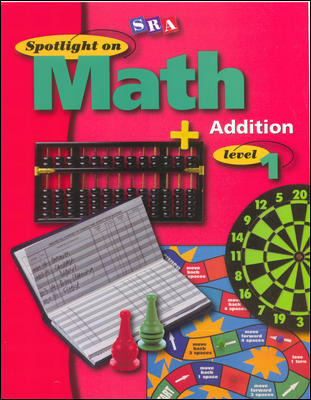 Used with individual, small group, or whole-class instruction, Spotlight on Math teaches skills in a methodical, step-by-step manner. 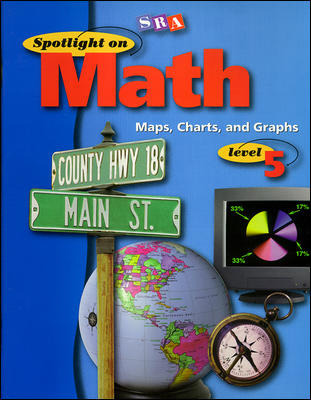 The program is color-coded by grade level, but can be taught across grades. Each lesson builds on previous lessons to assure that skills are retained and expanded. 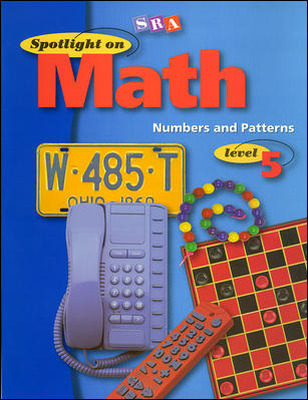 Nothing else this specific is available for today's elementary students. 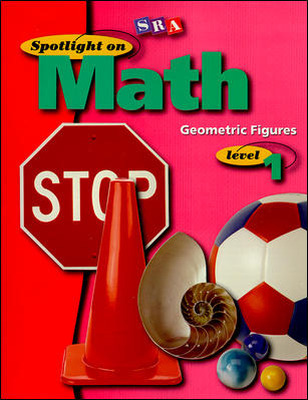 This program enhances any basal math program. Pre-tests at the beginning of each workbook assess student knowledge. 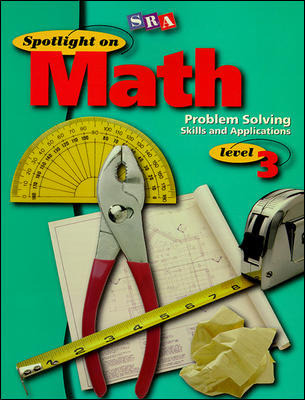 Two-page lessons with a consistent three-step plan help make the material more accessible to all students. 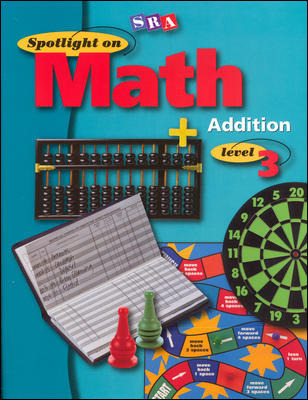 Student-corrected lessons provide explicit instruction and extensive, skill-specific practice so students can work at their own pace. 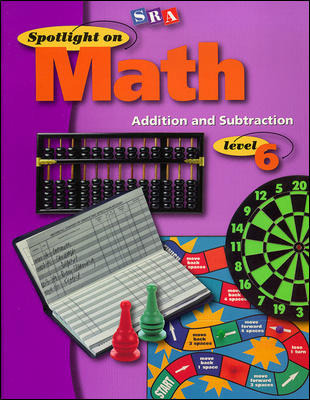 Review lessons reinforce and apply skills, ensuring that students use and retain basic skills and content. 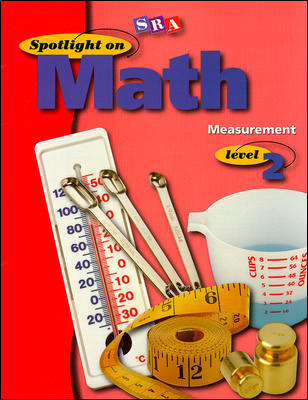 Pre-tests and post-tests offer a superior assessment tool. 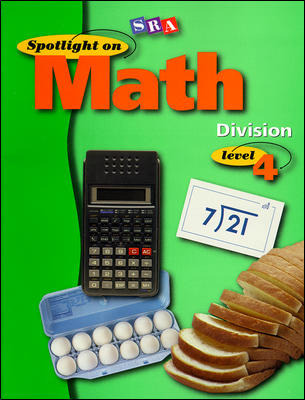 Answers are included in each workbook.